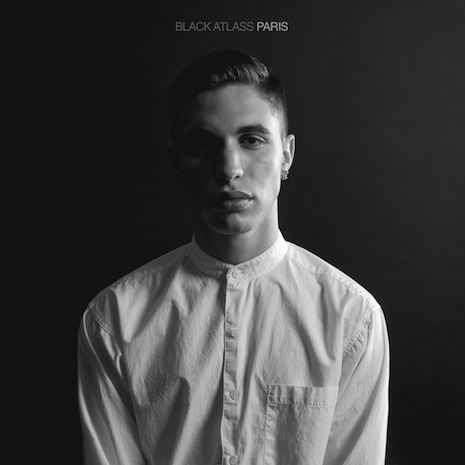 Montreal’s Black Atlass is a voice you can’t forget, charting new territory somewhere in-between modern R&B, experimental electronic production, and classic singer/songwriter confessionals. His debut single “Paris” was praised by music obsessives (“soulful, electronic-tinged tracks that tug at the heartstrings” – Stereogum), and high-end fashionistas alike, earning praise in Vogue and scoring Louis Vuitton ads while garnering the personal attention of everyone from Woodkid (who enlisted Black Atlass to open dates on his European tour) to Dior Homme (who invited BA to their Paris Fashion Week presentations and styled him for the front row). 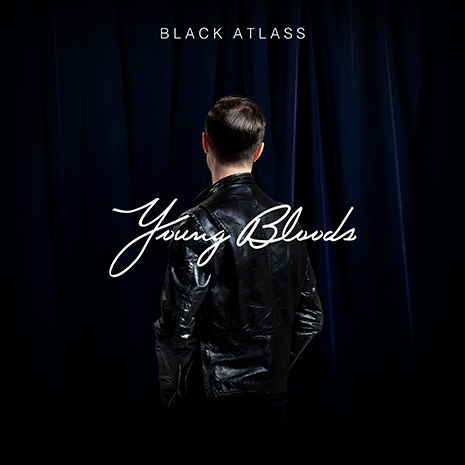 Beyond these blog props and style bonafides, however, there’s substance in his music that sets Black Atlass apart from his contemporaries. It pulses all throughout the Young Bloods EP, six tracks that more than live up to their title with knotty chords, unexpectedly muscular beats, and the ethereal vocals that tie it all together. From “Blossom’s” handclap funk and the D’Angelo worthy boom bap of “Free Angel” to the primal howl of distorted closer “Jewels,” Young Bloods is the latest chapter in the story of a raw and electrifying new talent.